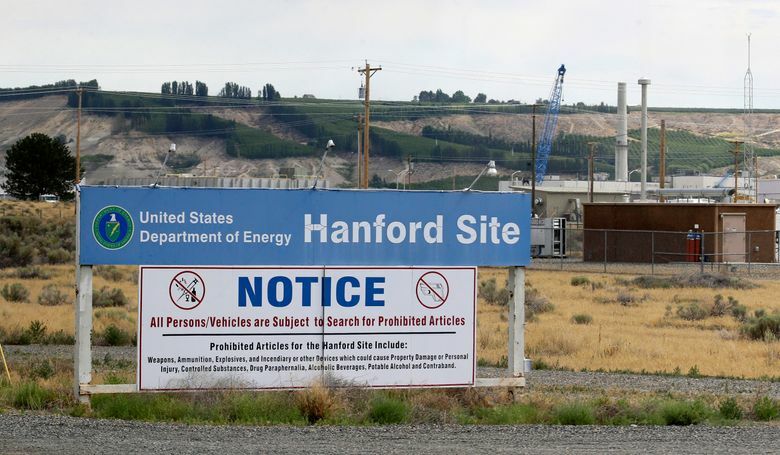 For the second time in less than a week, tank farm workers at the Hanford nuclear reservation have reported possible exposure to chemical vapors. For the second time in less than week, tank farm workers at the Hanford nuclear reservation have reported possible exposure to chemical vapors. The Monday incident involved three workers at Hanford, where contractors have been transferring the radioactive contents from a leaking tank. On Thursday, workers reported odors at the tank farms. Since then, 23 workers have undergone precautionary medical evaluations for possible chemical exposures on that day. “Some people may have just smelled something, and others maybe had a metallic taste in their mouth,” according to Carrie Meyer, a spokeswoman for the Department of Energy’s Office of River Protection. Meyer said all workers who reported odors on Thursday have been cleared to return to their jobs. The three workers who reported exposures Monday also were sent for medical evaluations but were not yet cleared for work. Hanford, near Richland, is engaged in a massive cleanup following decades of plutonium production for nuclear weapons. The tank farms hold highly radioactive wastes, and contract crews have been transferring materials from a leaking double-shelled tank to a tank in another area. Meyer said the odors were reported in areas around three tank farms — A, Ax and AP. The air in those areas was sampled, and chemical concentrations were found to be below regulatory standards. The workers who reported the odors were in areas outside of those zones, according to Meyer.